Today is dark and gloomy, presaging rain. I don’t have a lot of new stuff – in fact, nothing, really – so I wandered through the dusty digital archives, looking for something to cheer me up. Voila! The columbine! 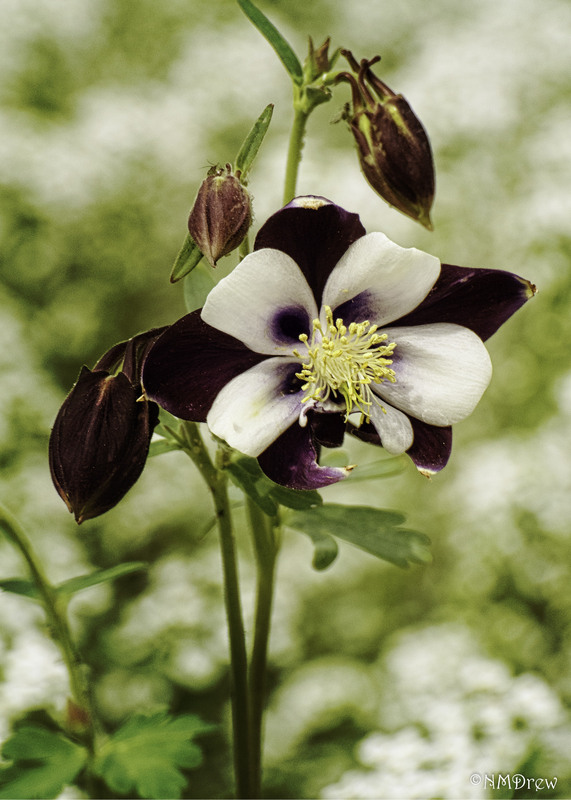 This entry was posted in Glimpses and tagged "photography", columbine, flower, Nikon 70-300mm f4.5-5.6 CX Lens, Nikon V1, purple. Bookmark the permalink.